While there is no doubt that your most observed accessory is your smile, the chances of being born with flawless pearly whites are slim. However, thanks to modern technological advancements, almost anyone can have their dream smile by merely transforming and adjusting their teeth. Noticing aesthetic imperfections in your smile is normal. Whether you have visible gaps or darkly shaded gums, we work around the clock to make sure you leave our Toronto Dental Implants Clinic with the confidence you’ve always wanted. If you have been wondering how you can achieve the picture-perfect smile that you see in magazines, we’re happy to share our world of cosmetic dentistry with you. While braces are an effective fix for crookedness, they are not a practical solution for those that desire instant results or need to modify their smile beyond alignment. 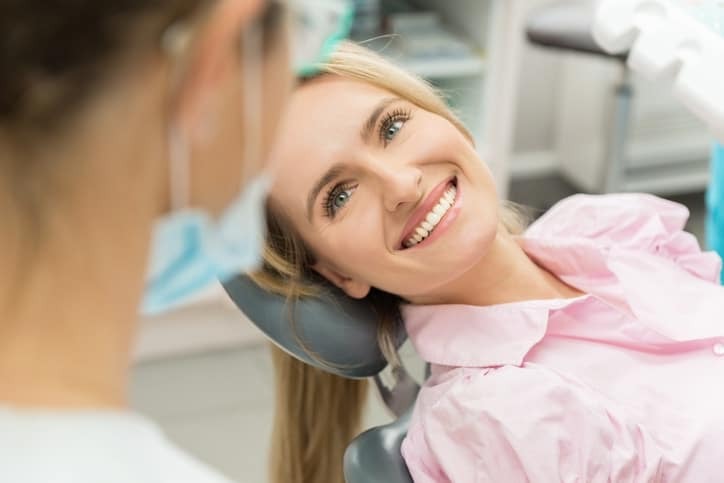 Cosmetic Dentistry is for patients that want to improve the appearance of their gums, teeth, or bite. Through a variety of procedures, you can alter the colour, shape, position and even the size of your teeth. Attaining the picture-perfect smile has become a lot easier with cosmetic dentistry. Let’s face it. Many of us can’t start our day without a large cup of coffee. 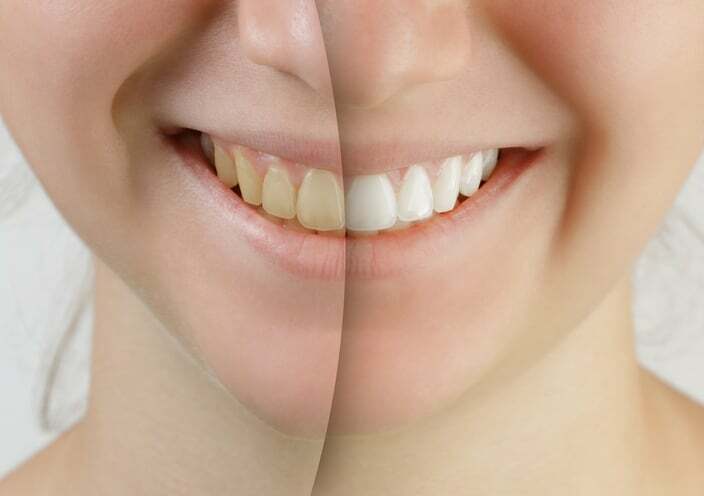 Some of our everyday habits can cause teeth discoloration. Having stained teeth isn’t exactly the best way to present yourself. 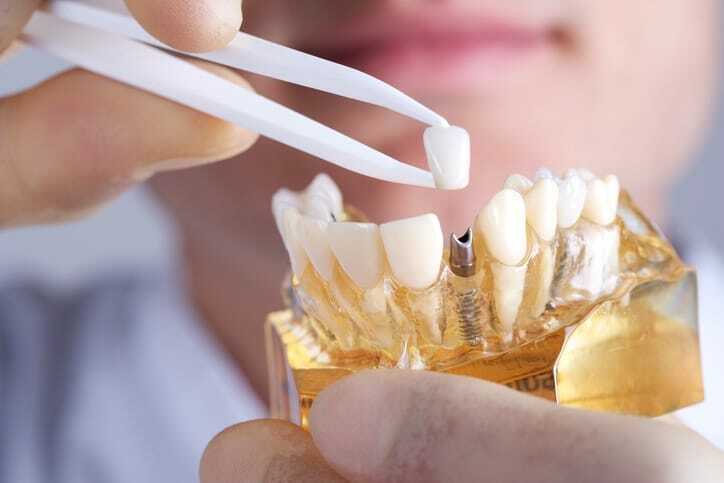 If you’re satisfied with the shape and alignment of your teeth, but you need an entire shine, teeth whitening is a fantastic option as it is a pain-free process. With just one visit to our office, you will see a noticeable difference in the brightness of your smile. Crowns are considered a good investment as they are one of the longest lasting solutions of all cosmetic dentistry procedures. It’s easy to be tricked into believing that actors, models, and celebrities have naturally leveled teeth. We’re here to tell you that cosmetic dentistry is to thank for all of their gleaming smiles! Before pursuing this option, our dentists will have to determine whether there is enough bone between your teeth. A composite (otherwise known as a natural looking filling), is used to fix a tooth that has been affected by cracks, decay, fractures, etc. 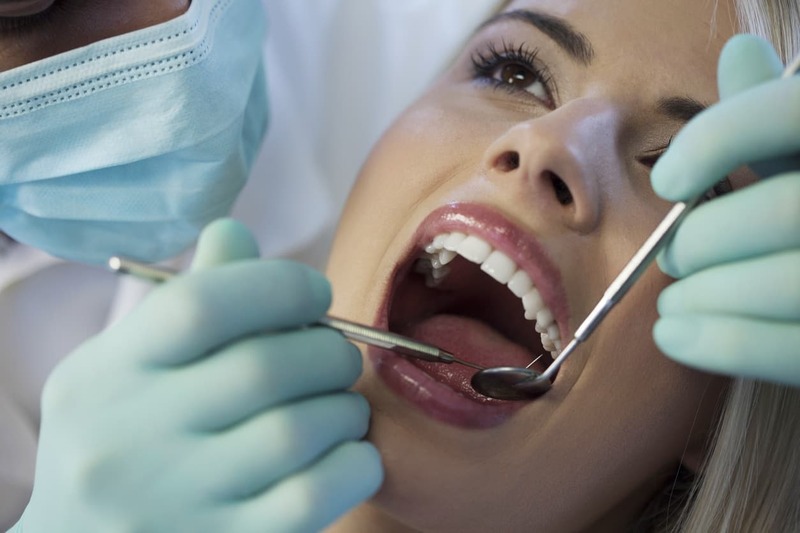 During this procedure, the decayed portion of your tooth will be removed and replaced with a filling. The natural look of composite fillings is achieved by having the fillings available in a colour that matches your teeth. It is important to note that composite fillings aren’t permanent and may need to be replaced down the road. However, they are extremely durable and will last for several years. If you have gaps between your teeth and want your smile to look fuller, bonding is the answer. By using a tooth-coloured material, bonding fills in any gaps you may have. With just one visit to our office, bonding can last for several years. While bonding is more susceptible to chipping and staining than other forms of restoration, it will transform the look of your smile. Bonded composite resins are used to fix any chips or decays down the road. Having perfectly white teeth or molding and creating new teeth may not seem that complicated for those that aren’t in the field. 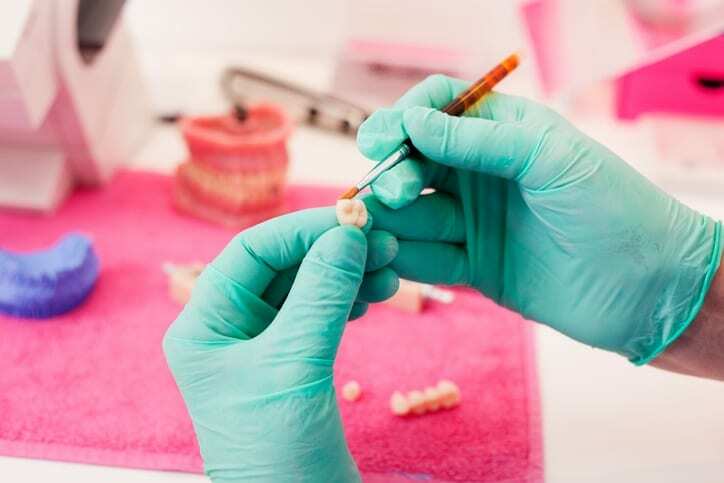 However, after years of experience, we know that cosmetic dentistry requires a high level of knowledge of dental anatomy, a precise eye, and a mastery of dental materials. Our cosmetic dentists are passionate about giving our patients natural-looking results. We work closely with our patients to ensure they receive the look they’ve always dreamed of. By properly explaining the details of each procedure, we can help you decide which option works best for your teeth. During a free consultation at our Toronto Dental Implants Clinic, our cosmetic dentist will look for signs of gum disease, tooth decay or any other problems that may affect the process of your chosen cosmetic dental treatment. We always address any concerns that our patients have to ensure they feel confident about the cosmetic dentistry procedure.